We were given the task to create a high-quality, BPA-free, durable cup for the day club and nightlife industries so we designed and produced a sustainable custom branded cup which has sold thousands to date! Confetti and streamers were never the norm in nightclubs. That is until air cannons were brought on the scene to enhance the party. We were at the forefront of the confetti revolution and have been a steady supplier of different colors and types of confetti and streamers to several major global nightclubs! 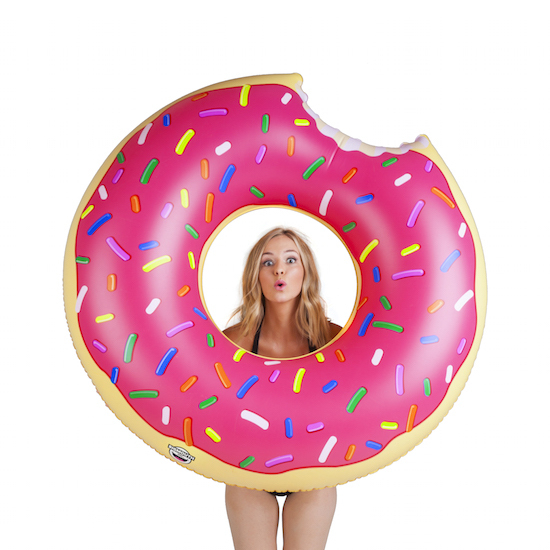 We can customize all types of branded (and non-branded) pool inflatables for events and activations. Ask about our discounts on bulk orders today! We are an authorized dealer for Big Mouth pool floats. Take a look and see what you like here and let us know how we can help make your pool parties and events extra special! After sparklers were banned in most nightclubs throughout the country, we needed to present an alternative method for bottle service presentations. We researched the brightness levels from several LED manufacturers throughout the world. 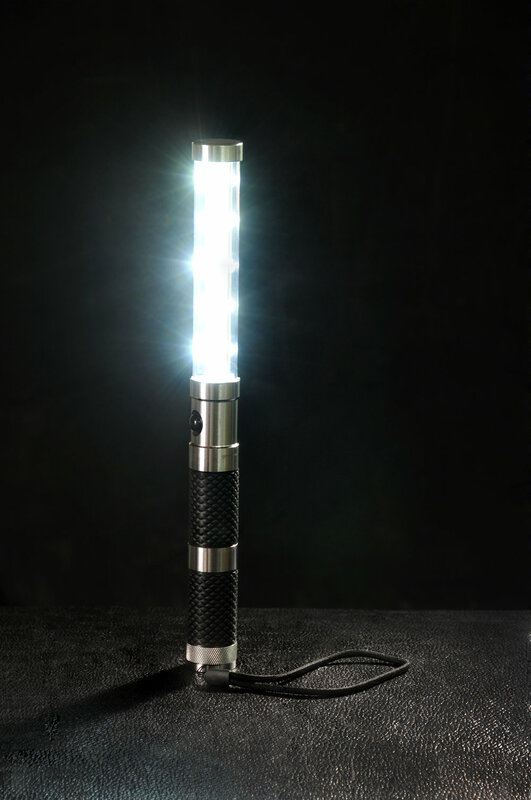 After several designs and prototypes, we were able to manufacture the ultimate custom bottle strobe. 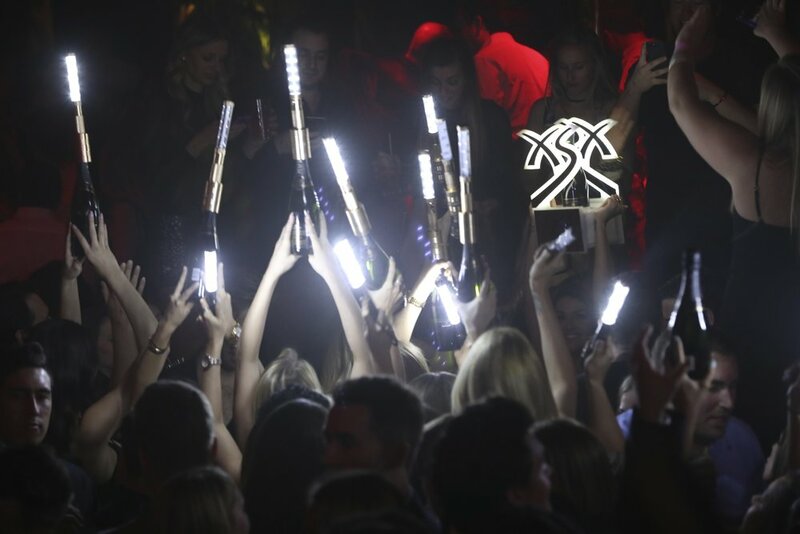 The result, a patented custom bottle strobe for the global nightlife industries. Need professional branded neon signs? We can create any type of beautiful creations customized for your brand. We promise these will leave a lasting impression! We can customize and produce bulk water bottle purchases for your brand. All the way from label/bottle concept, production, fulfillment and FDA regulated storage facilities. Contact us for more information about how we can help you!